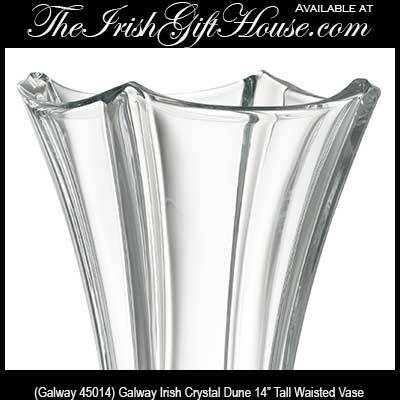 Galway Irish Crystal Dune Waisted Vase, 14" Tall. 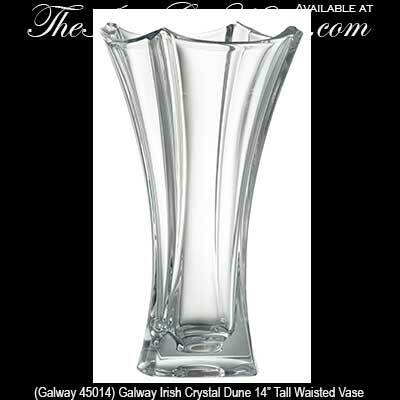 Galway Irish Crystal 14" Tall Dune Waisted Vase. 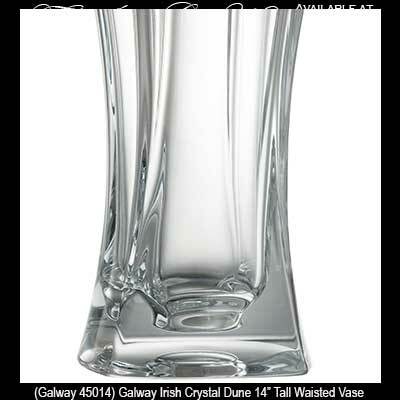 14" Tall x 7" Wide at the Rim, 4 3/4" Wide at the Base.